SARASOTA (WWSB) - A very cold start to the week as temperatures fell throughout the day on Sunday and Martin Luther King Day starts off cold. Temperatures across the Suncoast have dropped to upper 30′s and low 40′s. Despite the fact that we will have wall to wall sunshine today, the cold air stays with us today as temperatures this afternoon will only reach the low 60′s. That will be about 10 degrees below the average. For warm weather lovers the good news is that shifting winds will bring a warm up starting overnight. It will be close to ten degrees warmer overnight and tomorrow our highs will be about average for this time of year:; near 70. 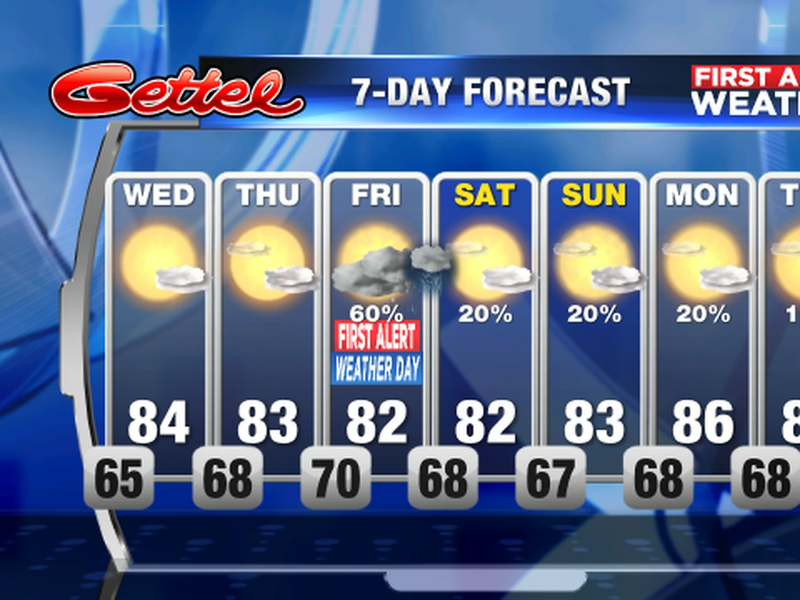 However, despite a two day warm-up, a series of cold fronts will keep us cool this week. The next cold front will arrive on Thursday and bring a some rains and perhaps a thunderstorm or two. 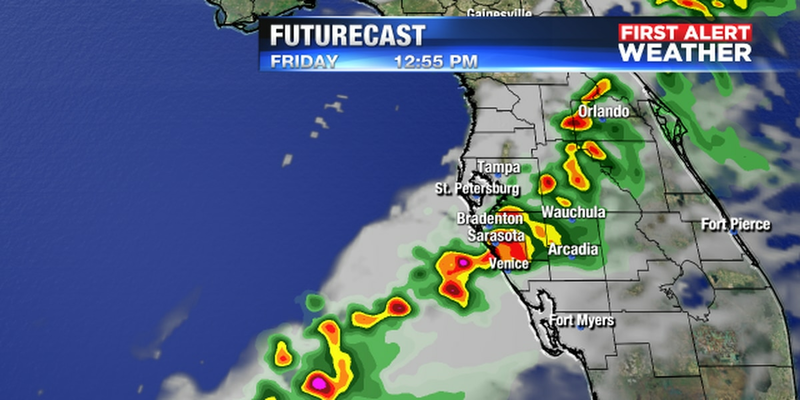 Severe weather is not expected but downpours during drive time can not be ruled out. For that reason I designate Thursday a FIRST ALERT DAY. The front will bring highs in the low 60′s for several days before the next front arrives Sunday. 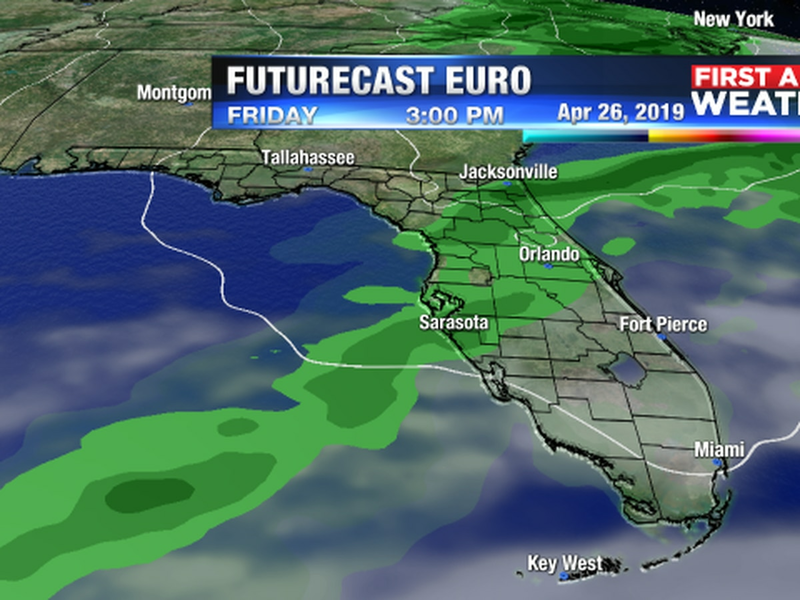 The Sunday front is also likely to bring showers and perhaps a thunderstorm, as well as breezy winds which will bring cooler weather for the first week in February.